Getting Ready for the 21st Century Resource Revolution: Are We Ready? 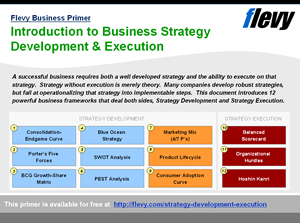 Resource Utilization and Productivity is the 21st century Business Strategic Model. Resource Revolution represents the biggest business opportunity in the century. However, to be successful, this calls for application of new approaches by Management. Companies that stick to the old “2% solution” will soon be obsolete. The “2% solution” is an old adage where performance just needs to be improved by 2% annually and the company will be fine. This does not hold true today for effective Performance Management. Resource underutilization is becoming rampant. Only 20% to 40% of the transmissions and distributions in the United States are used at a given time. Power plants are used at 40% capacity only. The heat-rate efficiency of the average coal-fired power plant has not improved in the past 50 years. Automotive fuel efficiency improvement has consistently lagged behind. Cars spend more than 95% of their time sitting in garages or parking lots. Roads are likewise extremely inefficient. Most roads reach anything like peak usage only once a day and typically in only one direction. These basic examples of underutilization resoundingly call for the need for a Resource Revolution. Resource Productivity will be the major focus of the Fourth Industrial Revolution (4IR). 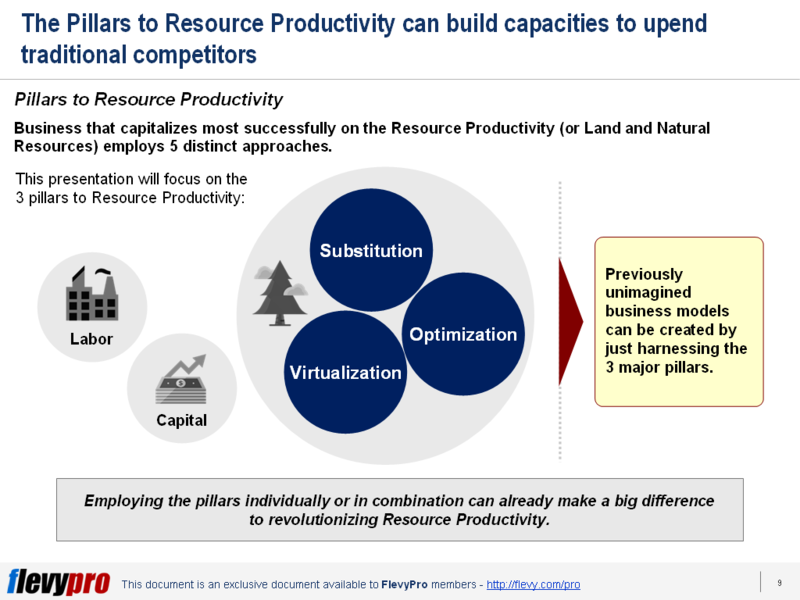 The pillars to Resource Productivity can build capacities to upend traditional competitors. 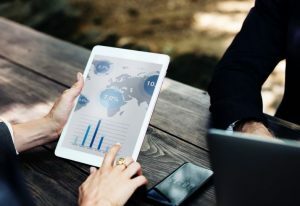 Employing the pillars individually or in combination can already make a big difference to revolutionizing Resource Productivity. This is the replacement of costly, clunky, or scarce materials with less scarce, cheaper, and higher performing ones. In Substitution, every resource used in core products and every resource that customers use or consume must be considered. We must then look for higher performing and less expensive, less risky, or less scarce materials that might work as a substitute. This is embedding software in resource intensive industry to improve it dramatically. This is how companies produce and use scarce resources. In Optimization, we need to ask what expensive assets, pieces of equipment, or energy intensive equipment should be integrated or used. Either way, it should lend themselves to IT solutions that optimize routing, timing, loading, or sharing. This is moving processes out of the physical world or simply not doing things because they have been automated. Virtualization will happen whether companies like it or not hence we need to be prepared. We need to constantly ask ourselves and virtually imagine what could possible happen when time comes that everyday item soon disappear and turn virtual. By then, is it only then when we act and improve resource utilization? Resource Utilization requires a huge change in the way companies operate, organize, and behave. The biggest initial challenge for companies is system integration. 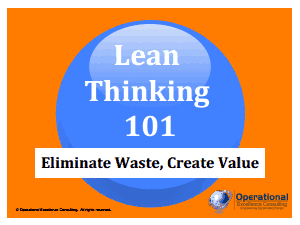 This requires embedding software in traditional, industrial equipment. When this happen, this can be the biggest managerial challenges of the 21st century. Are we ready? Do we have a practical knowledge and application of the Guiding Principles that will enable our companies to better implement the 3 Pillars of Resource Productivity? 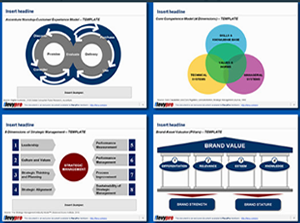 Have we mastered the 3-step approach to maximizing Resource Utilization? Either way, it is about time our companies must take on the big leap and be ready to take on the challenge to Resource Productivity. Interested in gaining more understanding on Resource Utilization and Productivity? You can learn more and download an editable PowerPoint about Resource Utilization and Productivity here on the Flevy documents marketplace. Joseph Robinson is the Vice President of Strategy at Flevy. Flevy is a marketplace for business documents--specifically, documents used by folks who work in a business function (e.g. Marketing, Corporate Finance, IT, etc.). 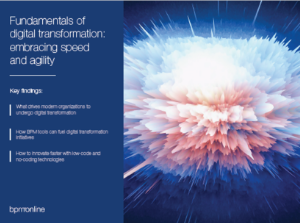 These documents can range from Excel Financial Models to customizable PowerPoint Templates to "How-To"​ Business Frameworks, covering management topics from Digital Transformation to Growth Strategy to Lean Management. You can peruse a full list of management topics available on Flevy here. Prior to Flevy, Joseph worked as an Associate at BCG and holds an MBA from the Sloan School of Management at MIT. You can connect with Joseph on LinkedIn here.